Love gin? In particular, pink gin? Then you’re in luck. Lidl are releasing two new tinted spirits just in time for the Christmas season. 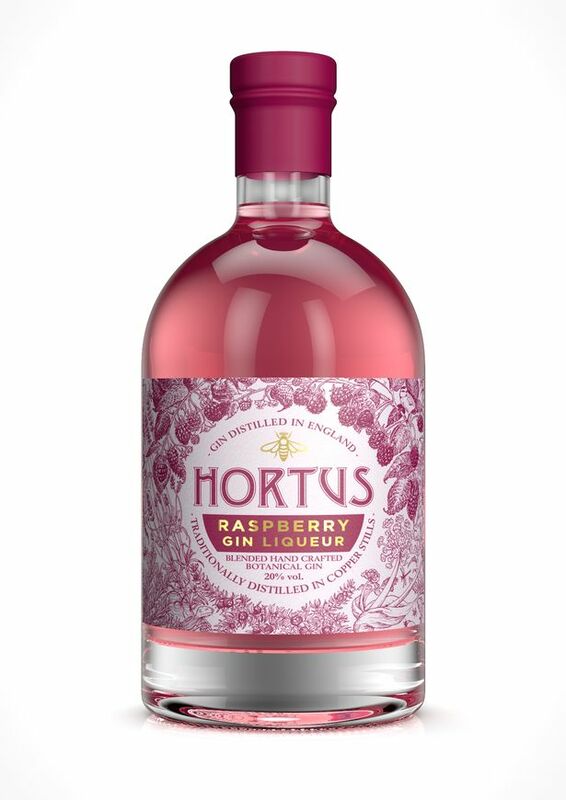 If you haven’t heard of Hortus Gin then get ready to, ’cause their Rhubarb and Ginger and Raspberry gin liqueurs are bound to hit the big time. Both the gins and another spiced rum are priced under £16 which I’d say is agreeable in this day and age – especially for this time of the year. 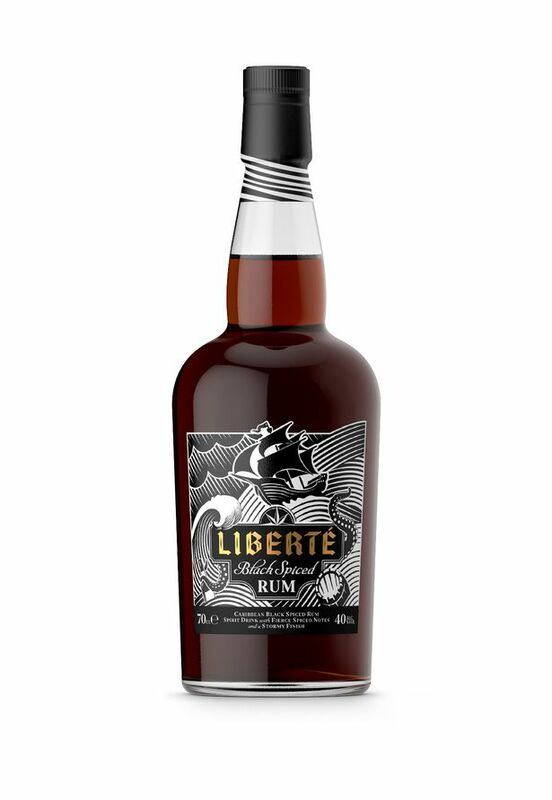 The two gins will set you back £11.99 while the Liberte Aged Black Spiced Rum comes in at £15.99. 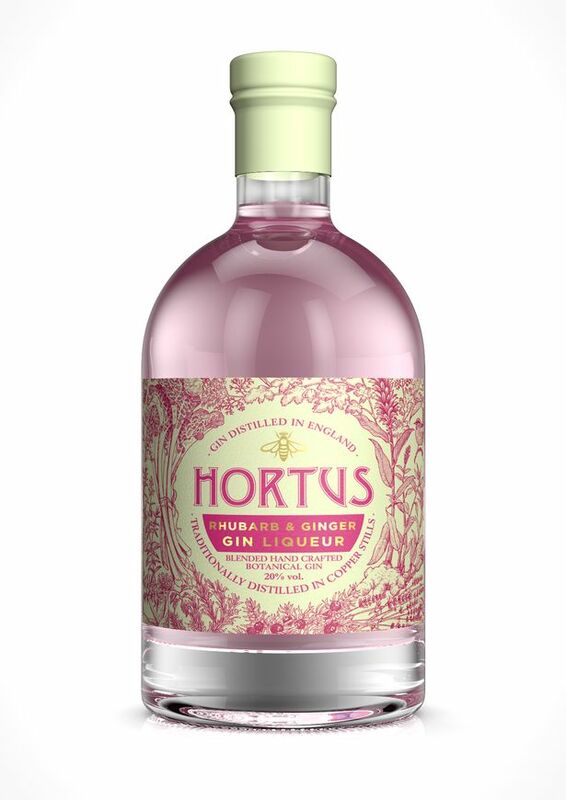 The Hortus range has proved a huge success with Lidl thanks to its budget prices. The Rhubarb and Ginger goes brilliantly with an earthy ginger beer, replacing your usual tonic mixer. Kraken, a leading spiced rum brand for example, usually costs £23.50 per bottle. 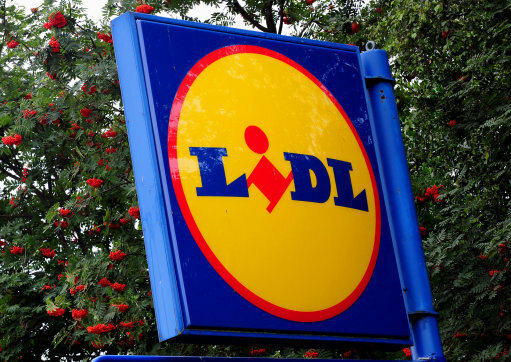 Lidl’s preparation for the festive season could prove not only cost effective, but highly popular too after the store recently released a ‘hangover-free’ Prosecco. 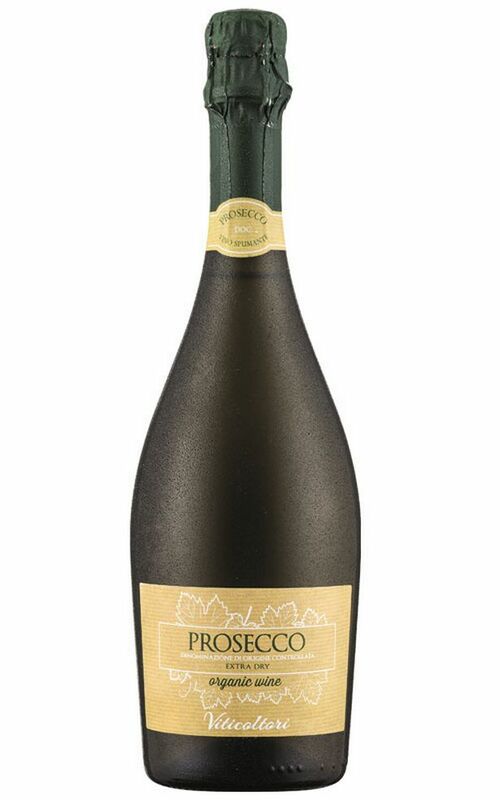 According to Lidl’s master of wine, Richard Bampfield, the bubbly has bright aromas of ‘pear and white peach’.